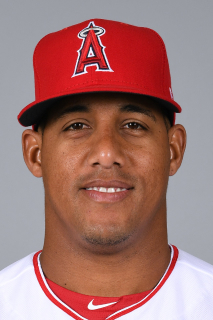 The Angels on Thursday traded relief pitcher Trevor Gott and Double-A pitcher Michael Brady to the Washington Nationals for third baseman Yunel Escobar. Escobar, 33, is from Cuba. 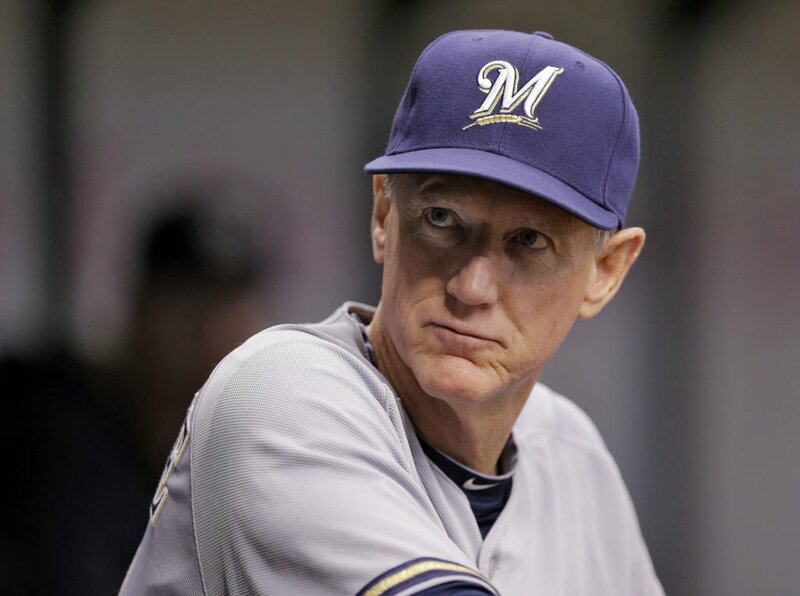 He has a career batting average of .281 over nine seasons with 78 home runs and 449 RBIs. In 2015 – his only season with the Nationals – Escobar batted .314 with nine home runs and 56 RBIs. He had a career-high 168 hits. The hard-throwing Gott, 23, had a solid rookie season for the Angels in 2015. He went 4-2 with an ERA of 3.02 in 48 relief appearances. Brady, 28, spent 2015 with Double-A Arkansas. He went 7-7 with an ERA of 3.77 in 32 appearances – 19 of them starts.